Ryan Griffith is a videographer for the Philly Soccer Page and a college student in central Pennsylvania. 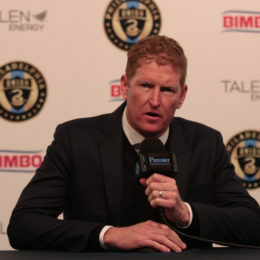 Video of players in the media scrum, Jim Curtin’s press conference, Post-Game Fan Interviews and PSP’s Post-Match Wrap-Up Show. You do not want to miss this! 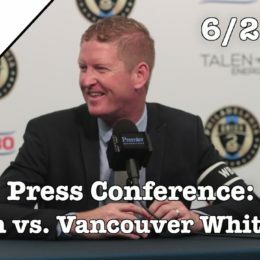 Video of players in the media scrum, Jim Curtin’s press conference and PSP’s Post-Match Wrap-Up Show featuring Ryan Rose and Mike Servedio. You do not want to miss this! 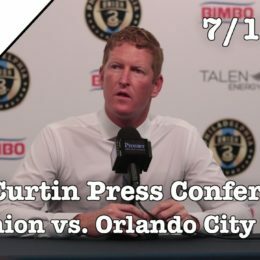 Video of fans prior to the game, players in the locker room, and Jim Curtin’s press conference. 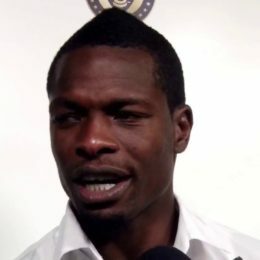 Also, PSP’s Post-Match Wrap-Up Show with Greg Orlandini, Mike Servedio and Steven Whisler. You don’t want to miss this! 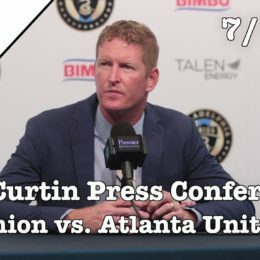 Video of fans prior to the game, players in the locker room, and Jim Curtin’s press conference. 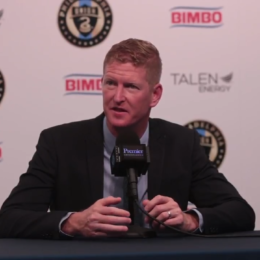 Also, PSP’s Post-Match Wrap-Up Show with Peter Andrews and Mike Servedio. You don’t want to miss this! 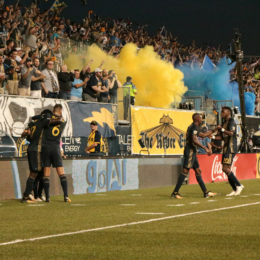 It may have been a tough season overall for Philadelphia Union, but the team provided fans with some spectacular moments. PSP videographer Ryan Griffith picked out some of the top plays of the year in this collection of video highlights.